More than 2,000 acres of the Sawtooth Mountain Ranch surround tributaries of the Uncompahgre River—which supplies drinking water to more than 76,000 people. The ranch provides key habitat for big game species including elk, mule deer and also provides habitat for the endangered Canada lynx. For several years, The Trust for Public Land has worked with the ranch owner to protect the property from being sold and developed. We secured funding through the federal Forest Legacy Program and Great Outdoors Colorado to permanently protect the ranch. Sawtooth Mountain Ranch will now be part of more than 18,000 acres conserved by The Trust for Public Land along the San Juan Skyway, one of 31 designated scenic All-American Roads. 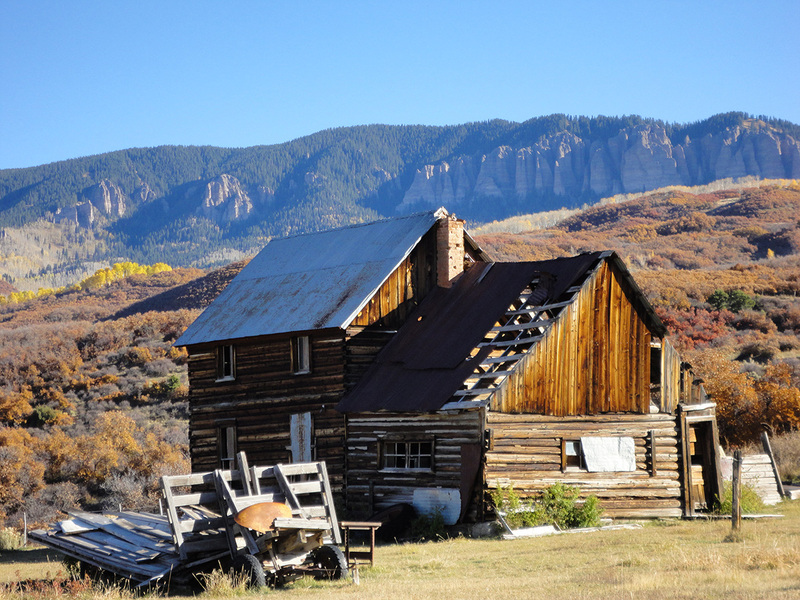 The property can been seen from several local landmarks, including Cimarron Ridge, Chimney Rock, Ridgway State Park and Mt. Sneffels—one of Colorado’s 14,000-foot peaks. The ranch features some of the most productive forestland in Colorado.